If you are reading this, then you survived the one-two punch that is Black Friday/Cyber Monday. It’s also a good bet that you’re in search of the latest and greatest Dallas shops to find that perfect gift for your BFF, mother-in-law or even your husband. Or perhaps you just want a little treat for yourself. No harm in that. The London-born retailer recently announced it was moving out of the Plaza at Preston Center and into Galleria Dallas. The move was quick and painless, as the new store is already up and running. 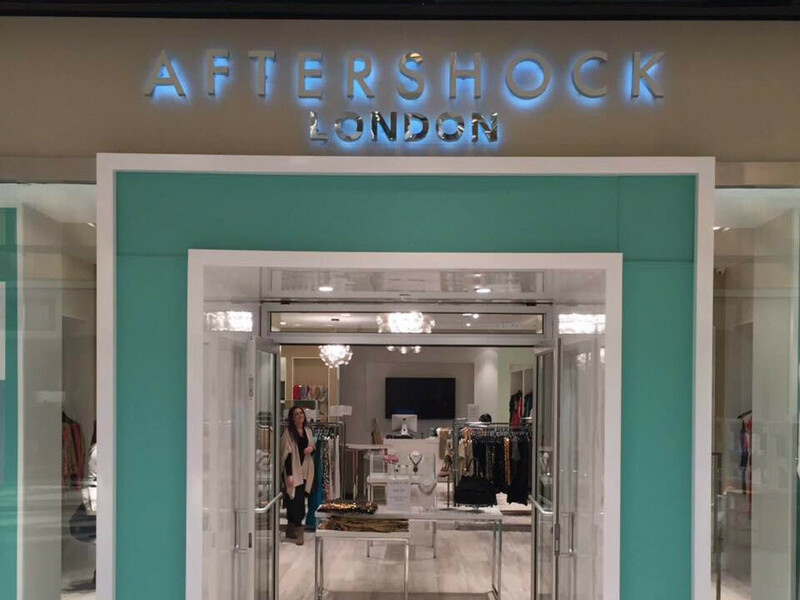 This is the first location to reflect Aftershock’s new branding, and those behind it are excited to see shoppers embrace the new look. 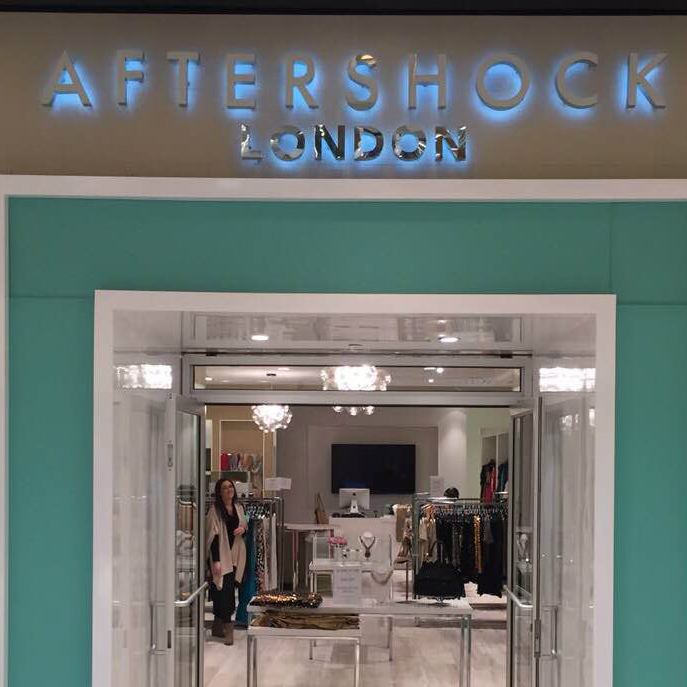 Aftershock is your destination for festive holiday frocks and accessories. This one is going to be epic: It’s basically a party that allows you to do all of your holiday shopping in one place. The CultureMap Holiday Pop-up Shop features more than 25 local brands selling goods for men, women, children and pets, as well as home decor, artful gifts and edibles. For $10, you get access to all of that, plus Cointreau cocktails, entertainment from the talented students at Booker T. Washington, photo booth and complimentary gift-wrapping. It goes down December 7, noon-6 pm, at Sixty Five Hundred. The Swiss designer is hosting a 3,000-square-foot pop-up shop at the Galleria just in time for the gift-giving season. We don’t have an official end date; however, we have been assured it will stay open long enough to get us through the holidays. Edo Popken suits the well-dressed man in your life who claims to have it all, because Popken does colorful menswear like no one else. Interior and jewelry designer Kelly Wearstler has partnered with Swarovski to create a limited-edition collection that launches exclusively at Forty Five Ten on December 11. The line includes 10 bejeweled home décor items and accessories, all designed in Wearstler’s signature style with her love for minerals and crystals in mind. 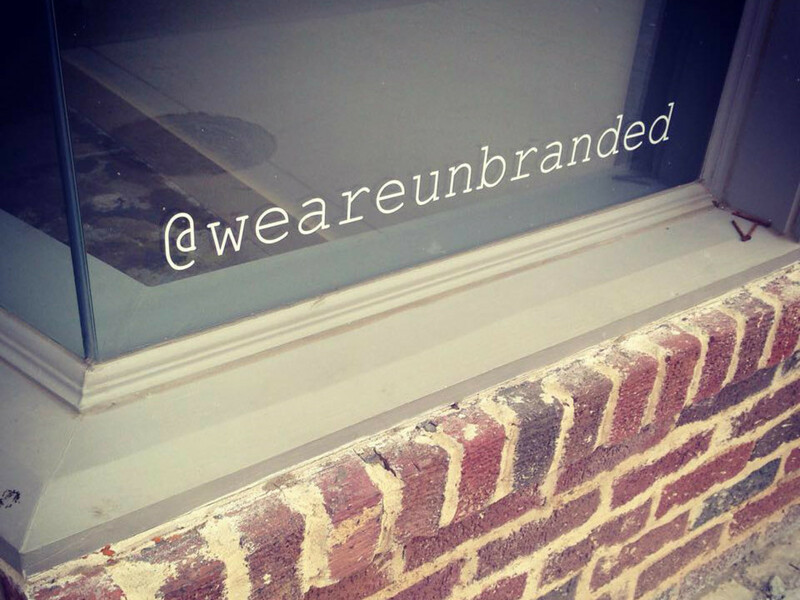 Items include hand-crafted wood ornaments, silk scarves, vintage cotton tees, and canvas and leather totes. Prices start at $150. If you didn’t hear that Gwyneth Paltrow was in town to promote her latest pop-up shop at Highland Park Village, then we salute you, because you have successfully avoided social media in its entirety for weeks. 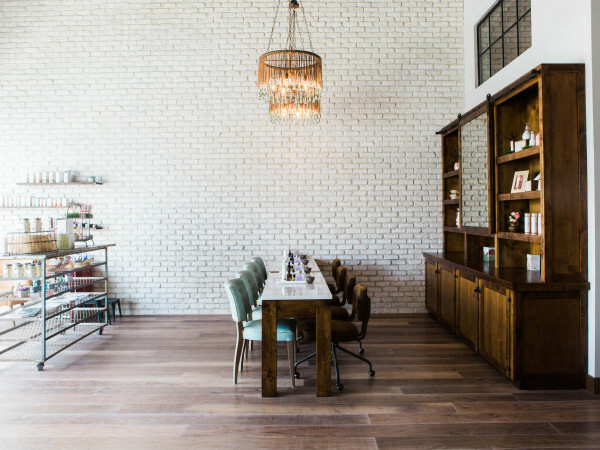 This Goop pop-up was designed in collaboration with Michelle Nussbaumer, owner of Ceylon et Cie in Dallas. 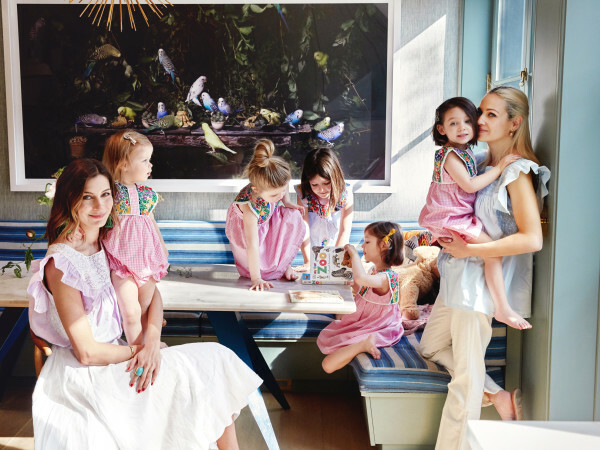 To stock her shop, Paltrow enlisted the help of designers such as Monique Lhuillier, who provided lust-worthy holiday looks; another standout is floral by TTH Blooms. You have until December 14 to get the Goop goods. The Dallas-based custom clothier recently opened its showroom to the public, and there’s no time like the present to check it out for yourself. J. Hilburn proclaims to be the world’s fastest-growing luxury men’s brand by offering what few others can: custom-fit clothing at prices we can stomach. Although known for its shirts, which range in price from $99-$169, the company now sells everything but shoes. No appointment necessary. The Australian activewear brand has landed in West Village, joining other local shops at NorthPark and Frisco. Designed by women for women, Lorna Jane now has 42 locations in the United States — and it’s still in expansion mode. This is your newest must-shop for good lookin’ workout wear. The official launch party is December 6, 10 am-2 pm. Watch out, Lululemon. The holidays are a great time for men — with the help of their women, perhaps — to get their wardrobes up-to-date. With locations in Highland Park Village and West Village, Q Clothier is a trusted Dallas resource for custom suits, shirts, dress pants and blazers. 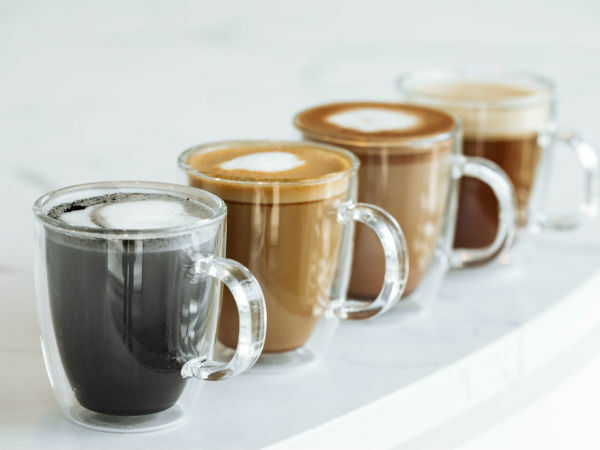 And there’s more where that came from, because the brand is expanding with a new store at 6041 Berkshire Ln., in Preston Center, on December 6. 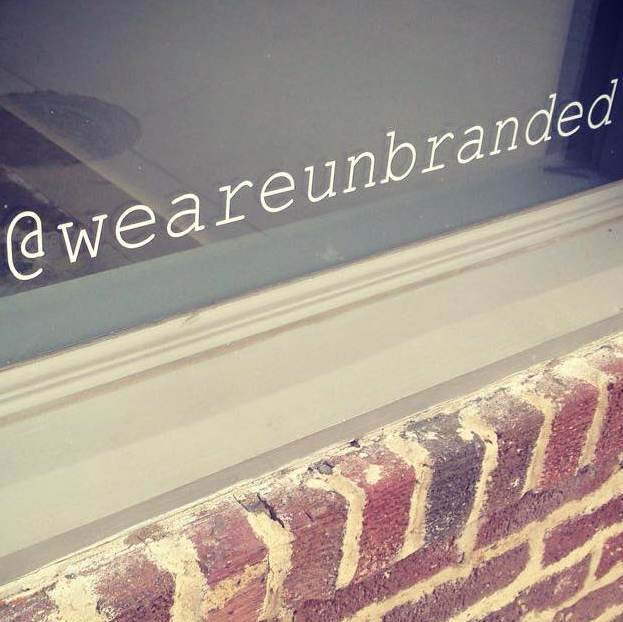 Austin has gifted Dallas with this menswear outpost that is sure to be a success. Says co-founder Don Weir: “Above all, we focus on personal style over trends and take pride in putting together what we think is a unique assortment of well-made, long-lasting and all-around beautiful goods.” Think denim, wool cardigans, leather jackets, lace-up work boots — even local art. Dallas menswear entrepreneurs Matt Alexander (Need) and Bryan DeLuca (Foot Cardigan) have opened a pop-up shop in Deep Ellum, offering retail space to up-and-coming brands through the end of the year. The tenants — from menswear to jewelry to T-shirts to home decor to artists and photographers — rotate every week or so, and prime shopping hours are Wednesday-Friday, 3-7 pm, and Saturday, 11 am-7 pm. You can also hang out and drink coffee from Tweed.